Stop by for a while or stay the whole time. 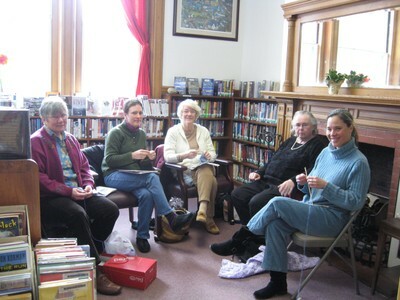 Trade tips, tricks, and inspirations with the fellow knitters. Relax, create, chat, and have fun.